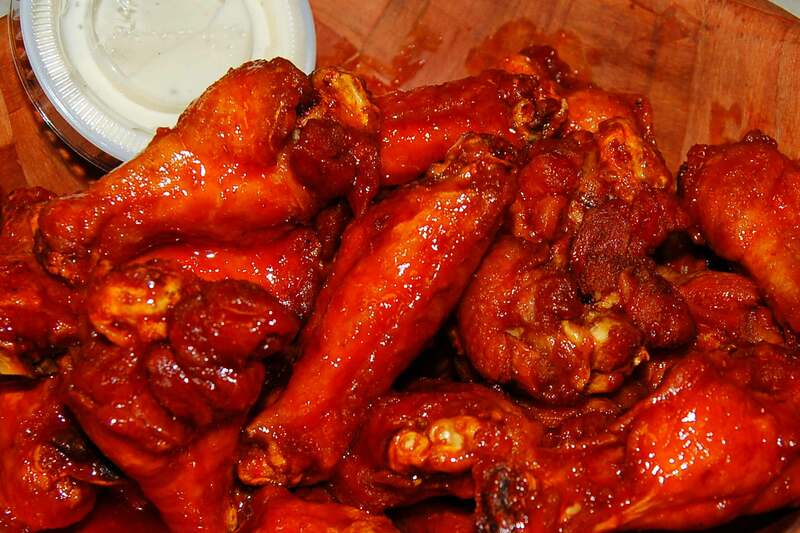 Wings, Hoagies, Salads, Paninis and more! 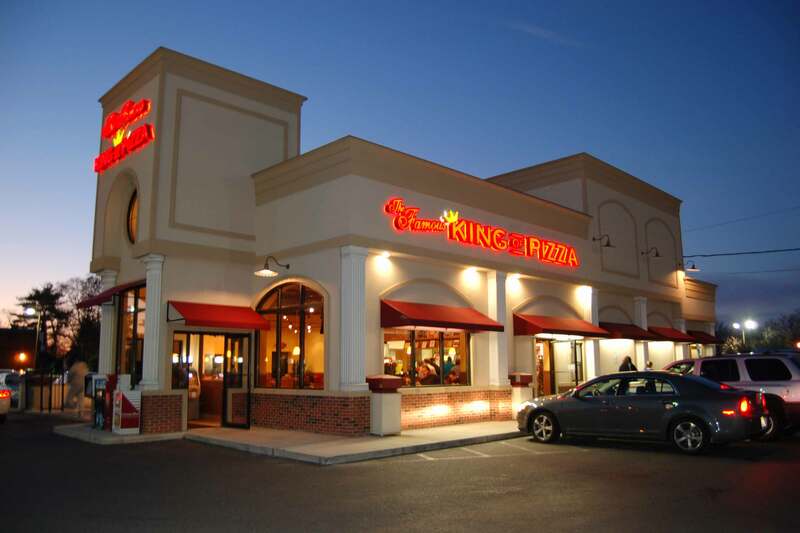 3 Great Locations to Serve You! 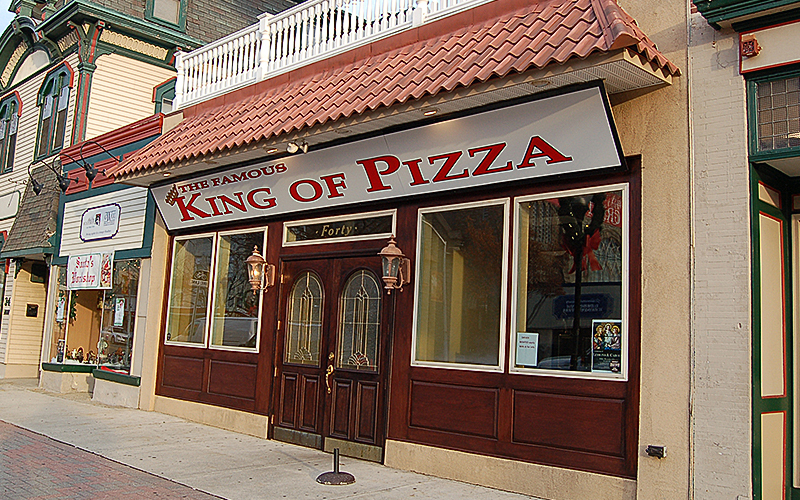 Welcome to the Famous & Original King of Pizza! 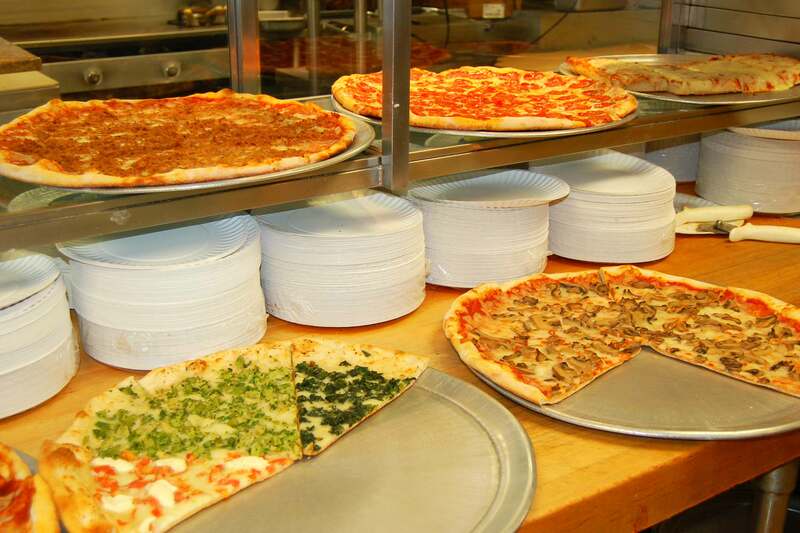 We serve the finest pizza, wings, hoagies, paninis, salads & more! A South Jersey tradition for over 50 years! 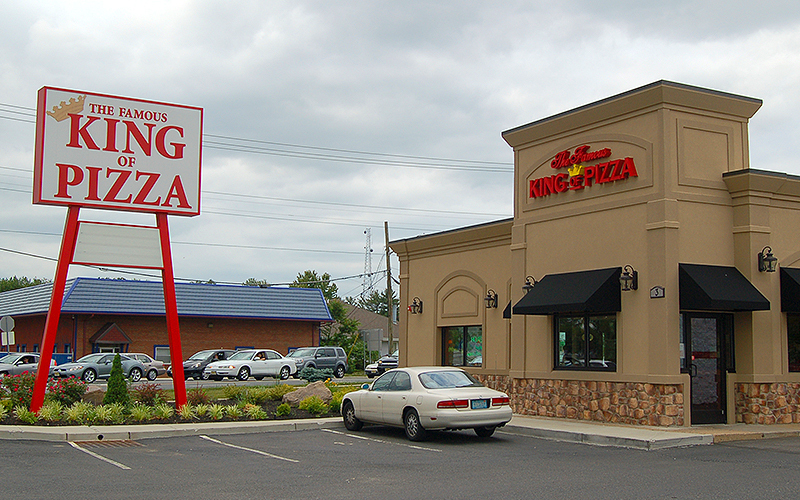 Now serving 3 South Jersey locations: Cherry Hill, Berlin and Woodbury. 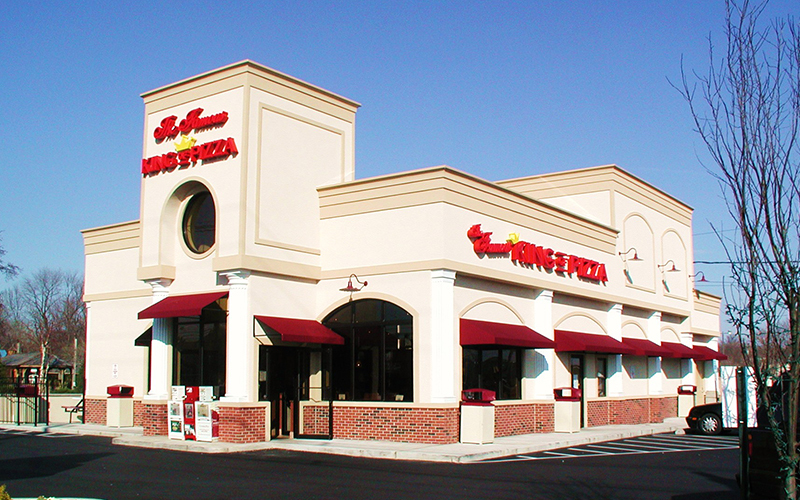 Click any location to view our menu. Menu items and prices may vary by location. Call or Visit One of Our Locations! 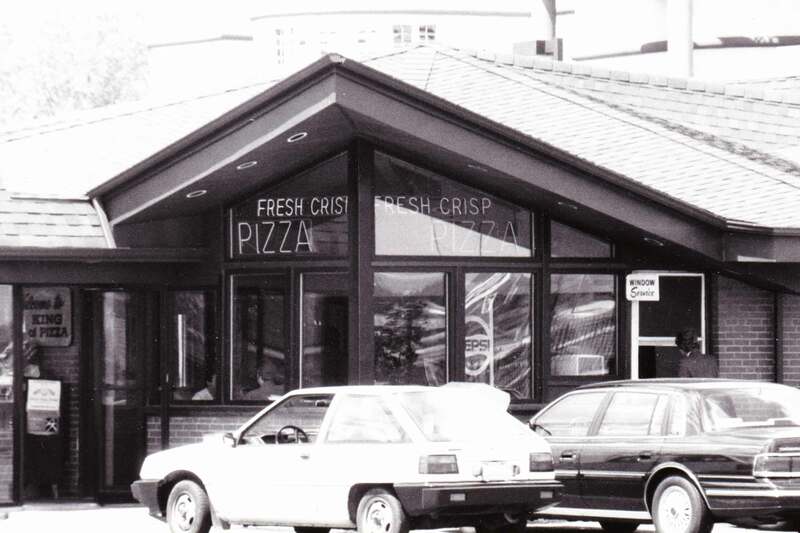 The Scaturro Family would like to thank you for 50 years of your patronage and loyalty.